Deciding how to manage, invest, and save your money can be scary, especially if you haven’t gone through any form of financial education. Plus, it doesn’t help that nobody wants to talk about it either. Sure, discussing money matters makes most of us feel uncomfortable, but not our favourite financial podcast hosts. So download the following financial podcasts now so you’ll be more comfortable handling your finances in no time. Planning to purchase your first home? Then this BiggerPockets podcast is for you. This podcast provides real estate advice on topics about purchasing properties, managing investments on remote locations, as well as the things you should do when faced with a lawsuit. You can also join their social network to interact with fellow investors, and establish connections with potential business partners. If you feel that listening to podcasts about money will likely bore you, then consider giving Money Girl a shot. In less than 10 minutes, podcast host Laura Adams breaks down complex finance topics. If you’re ready to manage your finances, Adams also provides tips that the listeners can take action on after each show. Unlike the first two podcasts, this podcast is a personal finance budgeting application that only costs $5 (S$6.80). You Need a Budget offers hundreds of episodes about realistic and practical financial topics like “You Don’t Have to be Frugal” and “Budget Bucket List”. The podcast also runs a blog full of tips and information on how you create and stick to your budget. 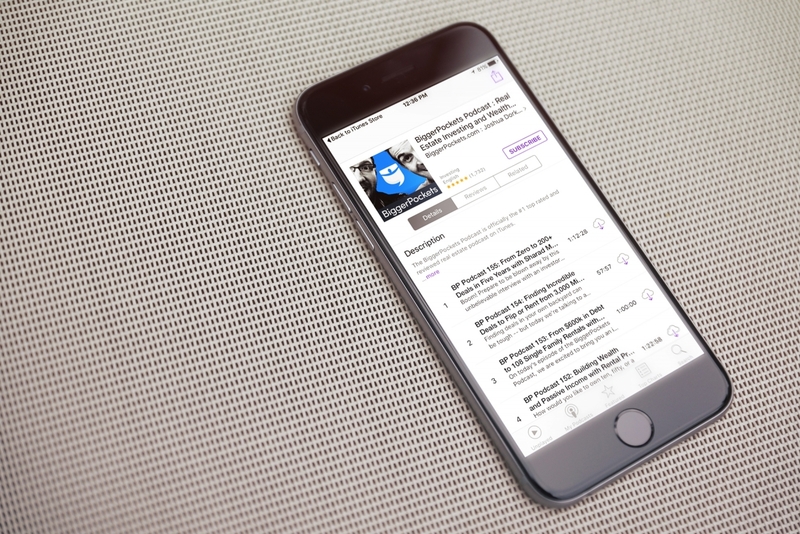 So consider downloading this podcast now for a free one-month trial of the app. Want to hear multiple opinions before making a financial decision? Then Money Tree Investing Podcast is for you. Each week a panel of financial experts interview a special guest about passive income, personal finance, and investing. The panel of experts will tell you everything that you need to know about the topic that the episode is focusing on. 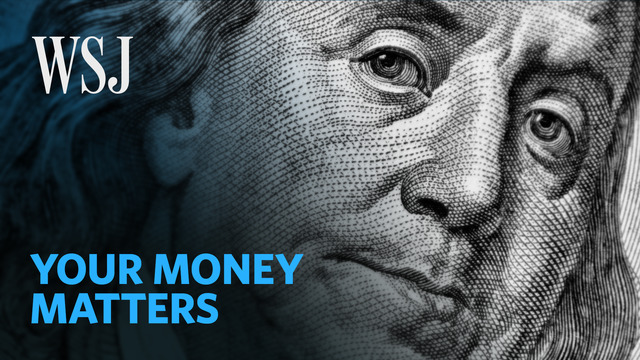 The Wall Street Journal definitely knows a few things about money, and within five minutes a day they’ll update you on the latest financial news through the podcast Your Money Matters. Staying informed about the financial world will help you make more informed decisions about your own finances. For just a few minutes each day, you’ll be able to stay updated on the business, economy, and current events. Now that you know which podcasts to listen to, make sure that you squeeze listening to any of these into your schedule. The more you increase your financial knowledge, the more in control you’ll feel about your money matters.